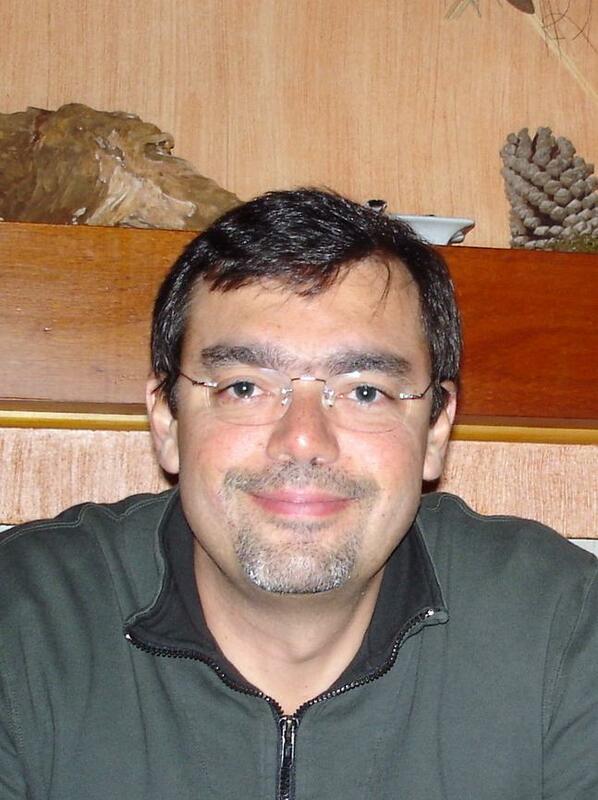 Abelardo Fraga (“AB”) currently serves as the CEO and Founder of the successful Brazilian firm, AFDatalink. With wisdom in both business and investing, AB made the stellar calls like Atara Biotherapeutics that delivered over 224% profits for our community. AB to join IBI as President of Business Development. IBI to benefit from AB’s high quality thought-process as well as his market and business acumen. The decades of experience as a top-level executive is the key growth catalyst to power IBI. It is with great honor to introduce to Integrated BioSci Investing (“IBI”) partners, Abelardo Fraga who will join us as President of Business Development. Chief Executive Officer Fraga brings in decades of experience in high-level management as the Founder and CEO of AFDatalink (a Brazilian tech firm that focuses on electronics). Prior to founding AFDatalink, AB served as the Global Account Director for the prestigious firms, Motorola and Alcatel/Lucent Technologies and as a M&A consultant. Moreover, AB is trained in investment management at the University of Geneva-Switzerland as well as investment at Stanford University and the University of Omaha. Furthermore, AB also studied financial evaluation and strategy at the University Illinois at Urbana-Champaign. AB has one of the best thought processes I’ve witnessed in the investing world in general (and in bioscience in specific). I believe this is due to the combinations of his Master in engineering background with the natural talent for finding multibagger investments. AB demonstrated the similarity to my other teachers by books, Warren Buffett and Phillip Fisher. I’ve been a member of Seeking Alpha since the beginning of 2016, and as a growth-oriented investor and I look for authors who can bring both expertise in their field of competence as well as in the financial markets. 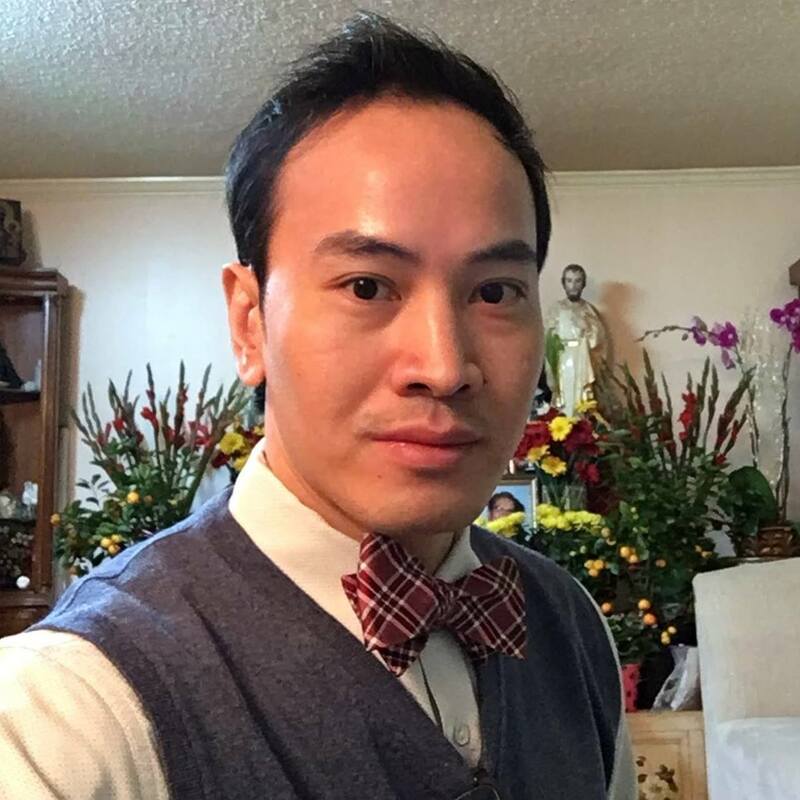 I was very fortunate to find the IBI marketplace, and quickly I realized that Dr. Tran is a very talented professional, a hard worker, and customer-oriented entrepreneur. During this time as a subscriber, I got confident that Dr Tran will add more and more value to the investors in the biotech industry. When he invited me to join the IBI team, it was hard to refute the invitation despite my heavy workload as CEO. I’m excited to work with Dr Tran and the IBI team in this new venture. I’m confident that IBI will bring great investing ideas to the subscribers. I’m very excited and committed to helping IBI to grow in building value for investors as well as to support therapeutic innovations that deliver hopes to patients worldwide. IBI is delighted to have AB to direct the prudent corporate growth strategies. With his ingenious mind and tireless efforts, IBI will continue to push for advancement. Ultimately, our work will translate into differentiated intelligence to profits for our partners. As a community of experts, we seek to support bioscience firms that are innovating lifesaving therapeutics, which deliver hopes for countless patients worldwide. As the final note, we wish to send our appreciation to you all as well as other experts like our colleagues, SA’s editors, Daniel Shvartsman, and Robyn Conti (for the ongoing support and guidance to help us grow). Author’s Notes: We’re honored that you took the time out of your busy day to read our market intelligence. Founded by Dr. Hung Tran, MD, MS, CNPR, (in collaborations with Dr. Tran BioSci analyst, Ngoc Vu, and other PhDs), Integrated BioSci Investing (“IBI”) marketplace research is delivering stellar returns since inceptions. To name a few, Nektar Therapeutics (NASDAQ:NKTR) procured more than 359% profits; Spectrum Pharmaceuticals (NASDAQ:SPPI) delivered over 167% gains; Kite Pharma netted 82%; Atara Biotherapeutics (NASDAQ:ATRA) appreciated +211%. Crispr Therapeutics (NASDAQ:CRSP) garned plus 110%. Exelixis Inc (NASDAQ:EXEL) earned greater than 51% capital appreciation. Our secret sauce is extreme due diligence coupled with expert data analysis. The service features a once-weekly exclusive in-depth Integrated BioSci Alpha-Intelligence article (in the form of research, reports, or interviews), daily individual stocks consulting, and model portfolios.